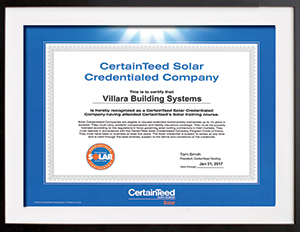 Our solar services can save your business money and time. Does solar make sense for your family? Let us help you find the answer! 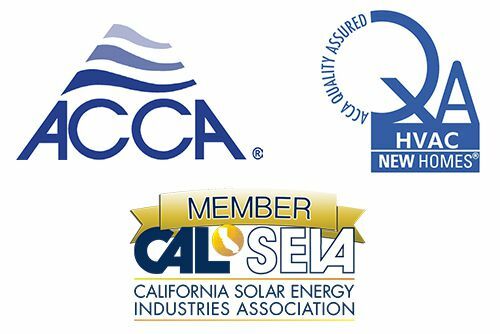 Looking for options on commercial solar? Reduce your carbon footprint and save money by adding solar to your business or commercial property! One of the most effective ways to reduce your carbon footprint and environmental impact is to reduce the fossil fuel consumption of your home. A solar PV (photovoltaic) system is a solar electric system that generates electricity for your home, reducing your dependence on the grid and the (often dirty) fuel that powers it. There are a number of low-entry-cost options for increasing your home’s energy independence, and reducing the chance that you’ll be subjected to unreasonably high energy costs down the road. Investing in a solar energy system can lead to significant energy savings for the entire life of the system. Think of it as a sound investment that pays, month after month, with little to no risk. We offer a wide range of financing options, including solar lease and power purchase agreement, designed to make your solar system fit your energy needs and your finances.